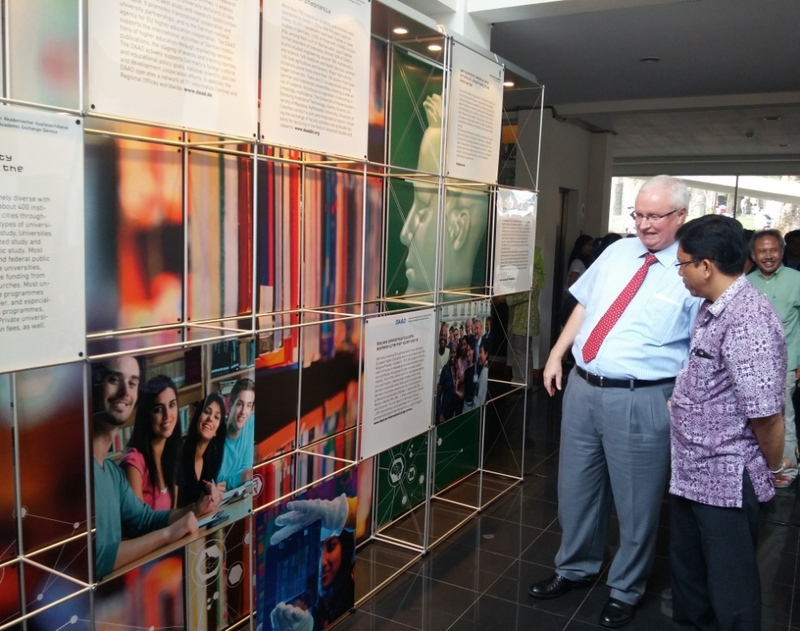 30 October 2015 – The Goethe-Institut Indonesien together with the German Embassy Jakarta and EKONID proudly announced the opening of “The German-Indonesian Science & Technology Exhibition” in Bandung. 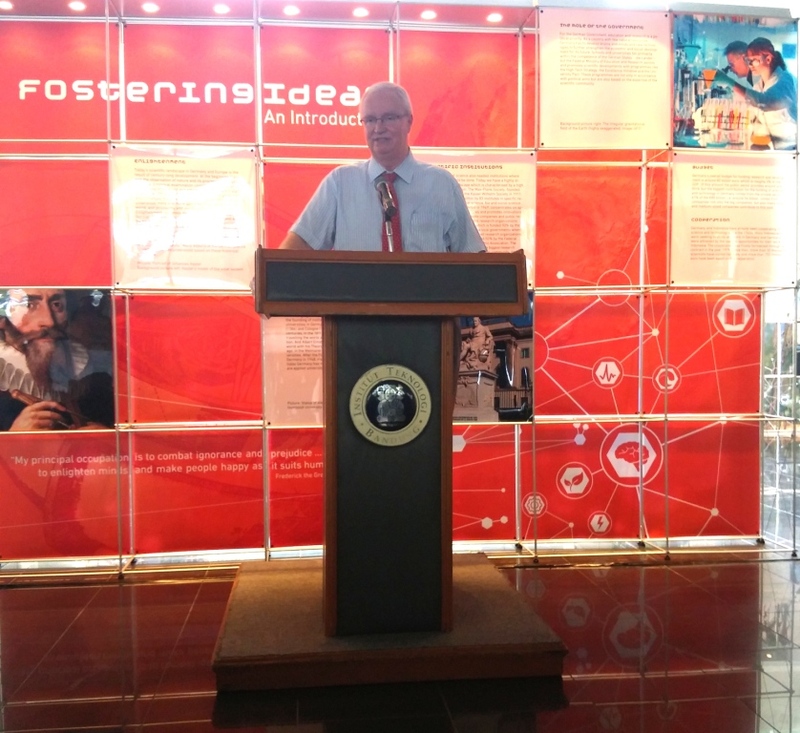 As part of the German Season celebration in Indonesia, the ScienceExhibition with theme “Fostering Ideas” is held at Galeri Campus Center Timur, Institut Teknologi Bandung, Jalan Ganesha No.10 Bandung, from 28th of October to 3rd of November 2015. 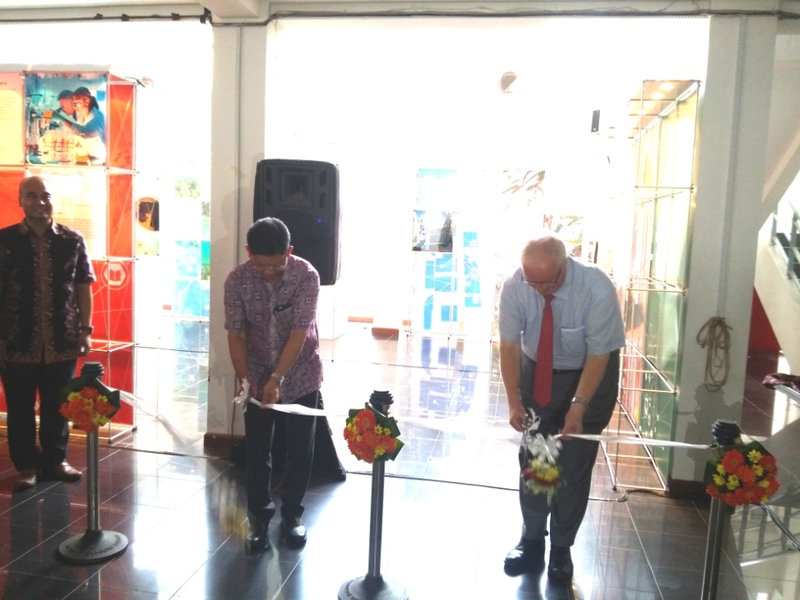 The sophisticated science exhibition was officially inaugurated by Michael Rottmann, Counsellor Science and Technology of German Embassy Jakarta; Dr. Rachmat Sule, Scientist from ITB in Bilateral Cooperation Geothermal; and Dr. Miming Miharja, Vice Rector for General Administration, Alumni, and Communication. 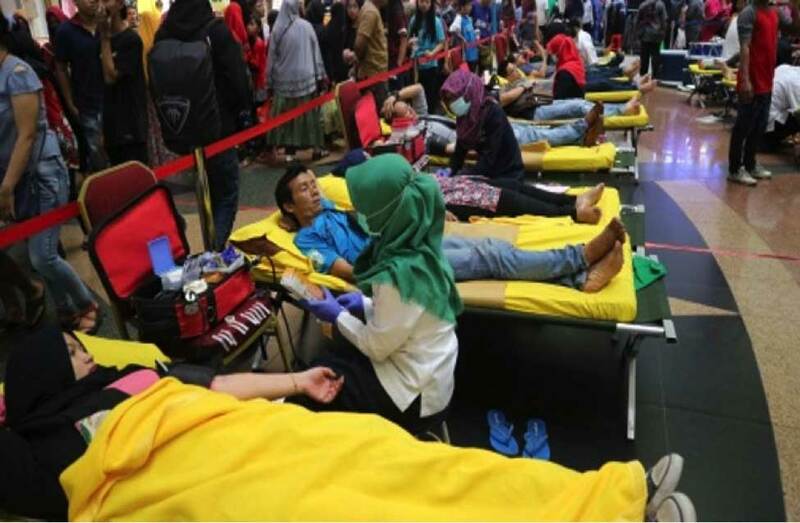 After having successfully garnered massive public enthusiasm through “The German-Indonesian Science & Technology Exhibition” in Jakarta, from 5th to 15th of October2015, the organizers are continuing the success story of this exhibition by bringing the innovations in science and technology to Bandung, the city where many scientists and technology enthusiasts gather. “The German-Indonesian Science & Technology Exhibition” is held to showcase the innovations and the long-lasting partnership between Germany and Indonesia in the field of Technology, Science, Healthcare, and Engineering. Well-known German companies present in Indonesia, including Mercedes, Bayer, and Braun Medical, showcase their innovations and technologies in the exhibition. 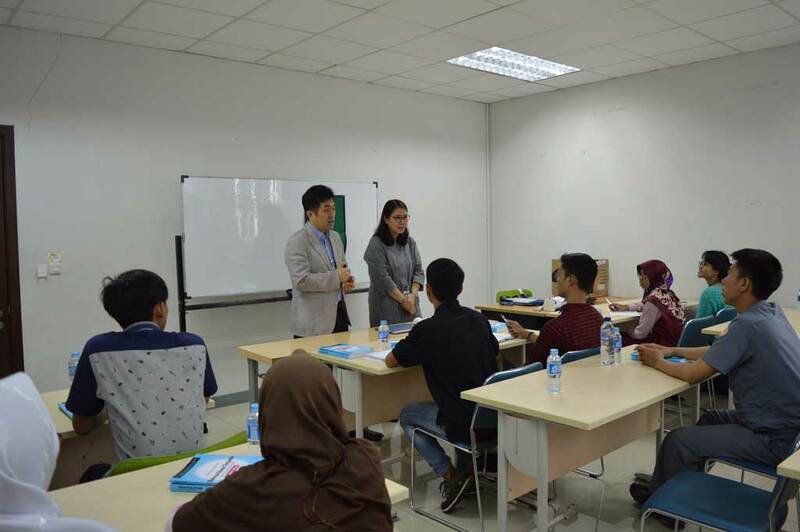 In addition, many of the participating exhibitors are actively engaged with Indonesian institutions, ranging from universities, research institutes, to global enterprises from Germany. The German Academic Exchange Service or DAAD also present to provide information for students and academics who are planning to study or conduct research in Germany. The German-Indonesian Science and Technology Exhibition in Bandung is open to all visitors from 28th of October to 3rd November 2015 at 09.00 – 17.00 WIB every day. The German Season is an initiative of Federal Foreign Office of Germany and is organized by the Goethe-Institut Indonesien, the German Embassy Jakarta and EKONID. For further information, please visit www.jermanfest.com.